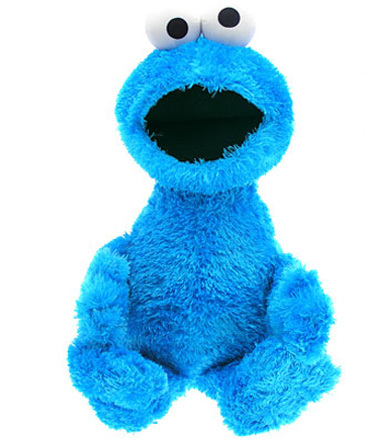 First the brilliant Cookie Monster gets forced on to a ‘nutritionally balanced diet’ instead of getting to eat his beloved cookies (‘me want healthy snacks’ really doesn’t have the same ring to it). Then every computer geek from here to your local Star Trek convention is telling us we have to delete cookies, remove tracking cookies, block supercookies and generally be not that nice about cookies altogether. There’s even now a Zombie Cookie we’ve apparently got to avoid at all costs (we’d probably delete that one, to be fair). Well, we thought it’s time to lay down the gauntlet for our delicious biscuit like friends. We’re making a stand for cookies, and we hope you will too, by taking a journey with us to to explore some of the world’s best, all of which we’ve shipped in from around the globe for you to enjoy. As our friend the Cookie Monster would say, ‘Om nom nom nom’...!